New Era cap, excellent quality. Our new improved, fitted cap. Top quality NEW ERA cap with the Cajun Gun Works Logo! 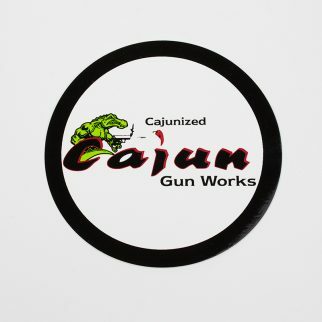 Show your pride in your “CAJUNIZED” CZ with this top notch cap. PLEASE NOTE: Caps cannot be returned or exchanged. Thanks for the understanding!